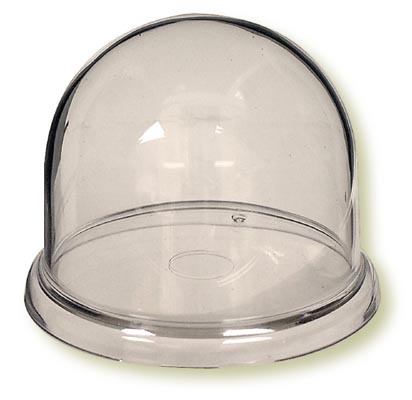 Miniature and Small Display Domes make a great way to highlight and protect miniatures and tiny collectibles. Make great party favors, too. 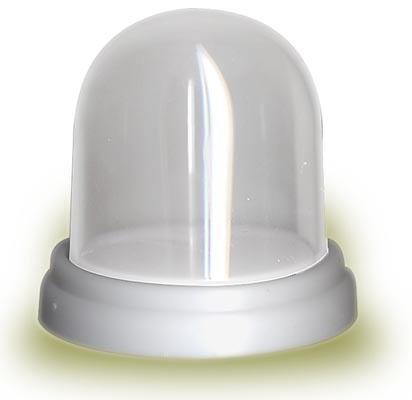 Clear plastic with white base. decorations, party favors and more. We offer many other types of DISPLAY DEVICES. To view them go to "Product Groups" Pull-Down Menu at top of this page & choose DISPLAY DEVICES.